A year ago, I was researching my own protein needs. I had just lost a lot of weight using the carb-friendly Peasant Diet that had moderate to low protein and I was figuring out what to do next. My research took me to some of the work of Lyle McDonald on P-Ratios. The P-Ratio explains why the heavier you are, the less need you have for protein when dieting because very little muscle is sacrificed. On the flip side, it makes the case that as one gets lean, protein needs are increased to defend against muscle loss. At the end of that post, I had made the case to myself to increase my protein intake. It was to become my new story. Then I got injured and I forgot all about P-Ratios. The next several months were spent with physical therapists and trying to solve the riddle of getting my knee pain to go away. In May, I had a breakthrough on my knee and I have been making progress ever since. My activity is up and I’m regaining muscle in my legs. Yet, I’m still dropping weight, when I want to gain at this stage. Puzzled by this development, I dug through this blog and found that post from a year ago on P-Ratios. It was information I learned and posted on quickly without having much time to reflect on that information or become better at eating a higher protein diet. It is a good thing that I have 1,500+ posts of breadcrumbs leading me back to what captured my interest on that day. It helps me make better decisions going forward. 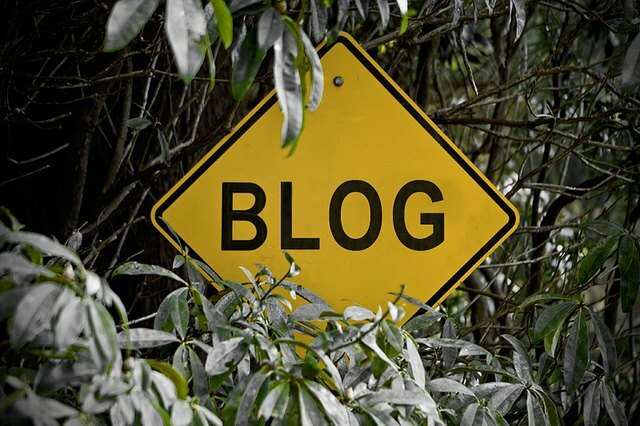 If you do not blog, having a private journal might be of benefit to you. I just listened to a podcast where an investor would write down his reasons for buying or selling a stock. Then he would revisit his writing to find flaws in his decision making. It made him a much better investor. I’m certain having this blog has made me more healthy than I would be without it.